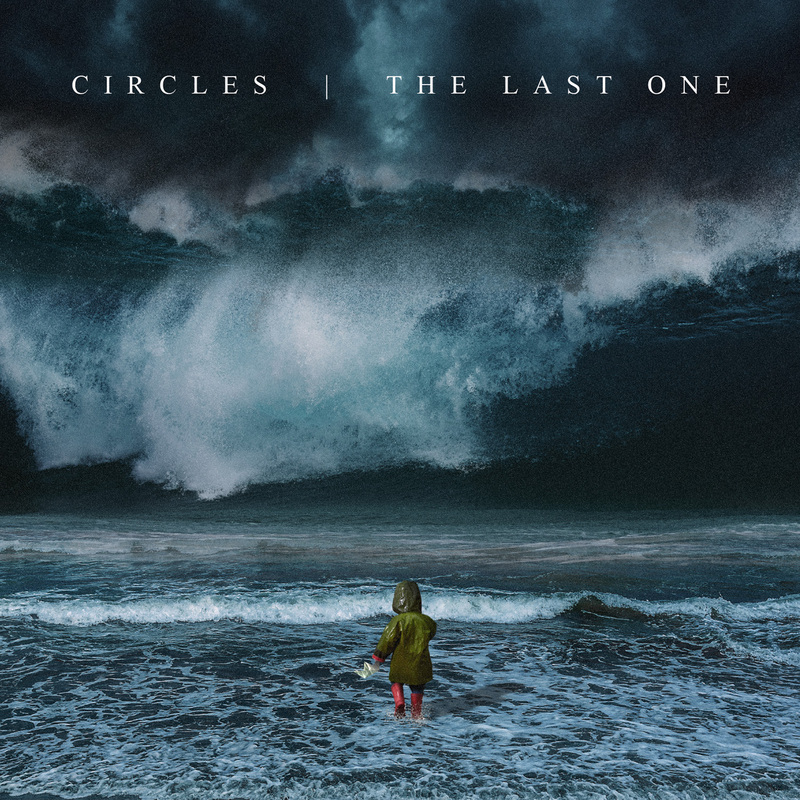 With 45 minutes and 10 tracks, The Last One shows Circles consistently doing what they do best, but varying dynamics and delivery to avoid monotony. “Winter” starts off the album with shifting guitar harmonics, syncopated drums and vocals that seems to swagger. There’s even octave effects on the guitar, offering a tonality that’s quite unique in this strain of progressive metal. “The Messenger” is a softer take on the band’s sound, showing a penchant for ambient melodicism that rivals peers TesseracT and Skyharbor. The album speeds up with the penultimate track “Blueprints for a Great Escape” incorporating glitched electronics and upbeat yet heavy riffs before ending with the dreamy, ambient isolation of “Alone With Ghosts”. The versatility in tone yet consistency in delivery makes for a rewarding listen, especially for fans of the aforementioned acts. You can pre-order The Last Ones here. Check out Circles on their website, Facebook, Instagram, and YouTube channel. Previous PostTransatlantic Prog Duo Visenya Premiere Playthrough for "Fillory"
Next PostMamaleek - "Out Of Time"